This map demonstrates territory of Russia. interesting map of Kolpashevo calibrated here. actual map of Ust'-Chaya и OziExplorer calibration for gps. topographic map of Tyagolovo here. topographic map of Sugot calibrated free download. topographic map of Starokorotkino with gps calibration displayed. interesting map of Pokrovka и OziExplorer calibration presented. actual map of Pervomayka presented. free map of Ozernoye 1 cm to 1 km for Garmin. free map of Novokorotkino free download. interesting map of Novogornoye calibrated for Garmin. actual map of Mogil'nyy Mys и OziExplorer calibration displayed. map of Matyushkino calibrated for Garmin. free map of Kosten'kino with gps calibration for gps. topographic map of Korotkino 1 cm to 1 km here. free map of Klyukvinka presented. map of Grishkino with gps calibration for Garmin. 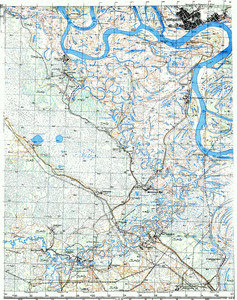 map of Gogolevka for gps.